Help 7 local organizations that are fighting for people facing breast cancer. 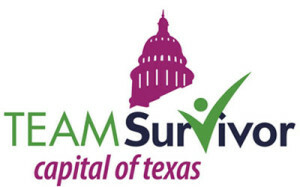 Funds raised through the Texas Mamma Jamma Ride support local organizations that help Central Texans facing breast cancer by providing a comprehensive range of programs and services. By being part of the Mamma Jamma Ride, you help every one of these organizations with each gift.